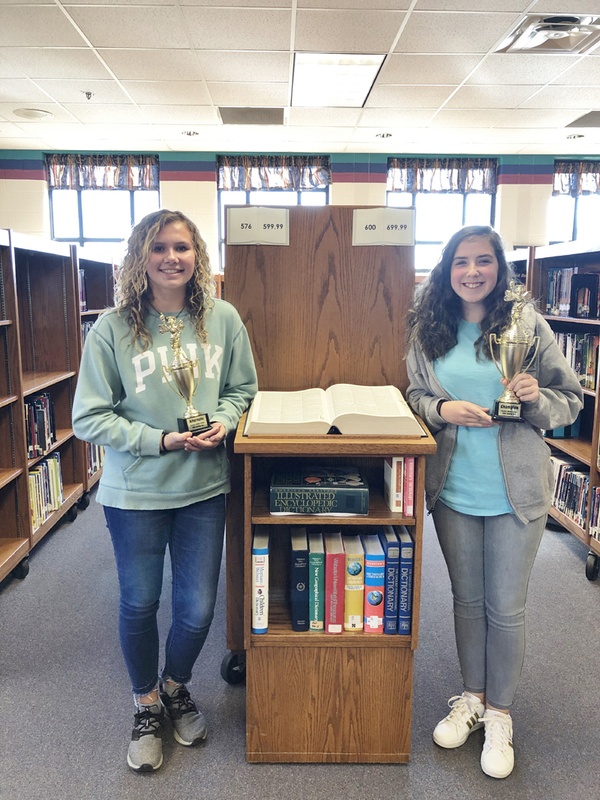 Bowdon Middle School is proud to announce Carlee Sarna, 8th grader, as the winner of the school spelling bee. The alternate is 7th grader Emma Ethridge. This will be Carlee’s third year representing BMS at the county spelling bee on February 8 at the Carroll County Performing Arts Center.